Services: Crime and Employment Law. Jonathan qualified as a Solicitor in 1988. 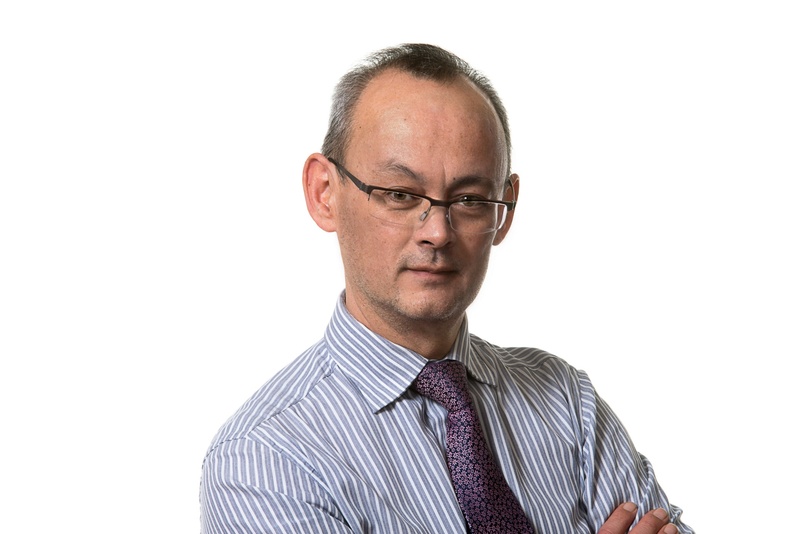 Jonathan specialises in Criminal Defence work and is Head of Department for one of the foremost criminal law departments in Shropshire. He has earned the reputation for fearless defending and yet at the same time has achieved respect of the Crown Prosecution Service and the police, with whom he often successfully negotiates. He is well respected by Magistrates for his no nonsense approach to the law and often complicated and protracted procedures. Jonathan has represented many people on high profile cases of murder, frauds and drug trafficking, as well as high profile people on less serious matters such as Frank Bruno who was a personal recommendation.